Our Partial Planning service is designed for those who have taken on the fundamentals of the event organisation themselves. 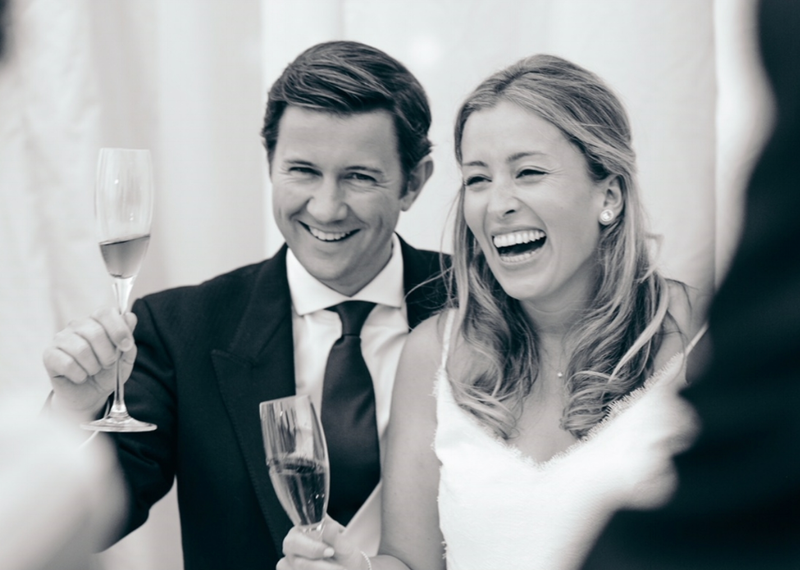 If you have sourced the suppliers for your event and feel happy with the majority of the planning, but need support in one or two key areas, this is the option for you. 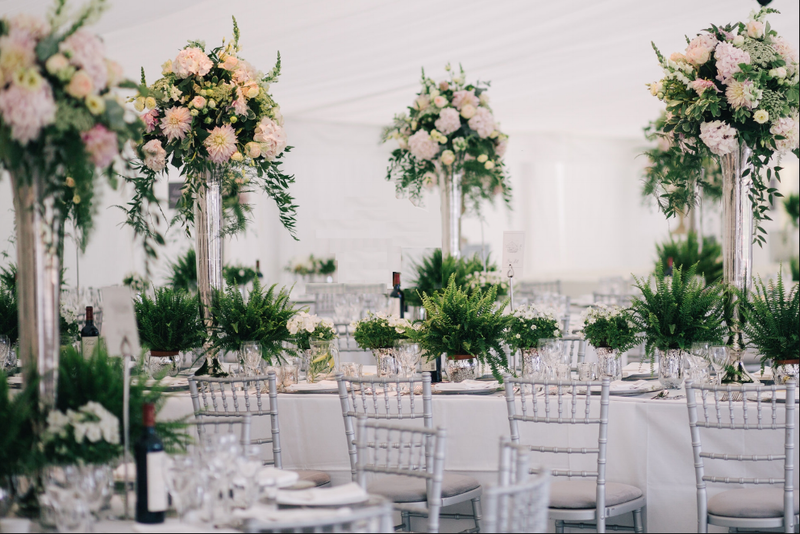 Perhaps you need advice and inspiration for the styling of your venue, or you require our expertise to liaise with your suppliers and put together timelines and details in the lead up to the day. Our Partial Planning service works with you to eliminate the pressure points of your event planning experience, and is often booked alongside our On The Day offering.